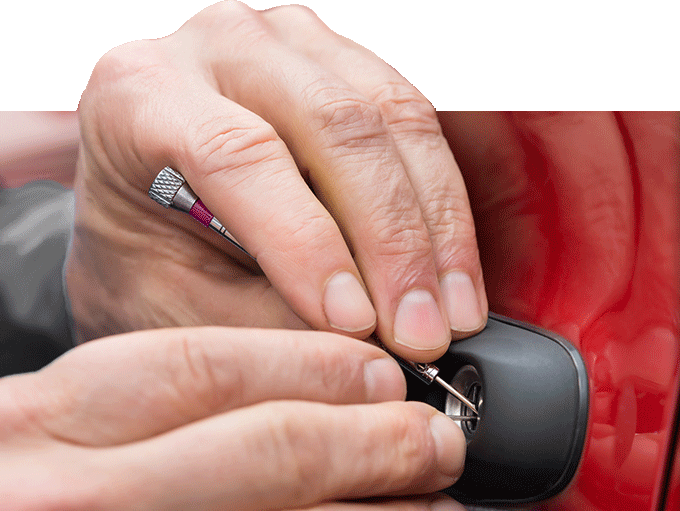 Flash Locksmith provides a wide range of locksmith services in Earleton area. We are a licensed and certified locksmith company that is available 24/7 to provide a quick, mobile, friendly and ethical service. At Flash Locksmith, we can get you back into your vehicle in no time and thus saving you money and time while sparing your vehicle from damage. 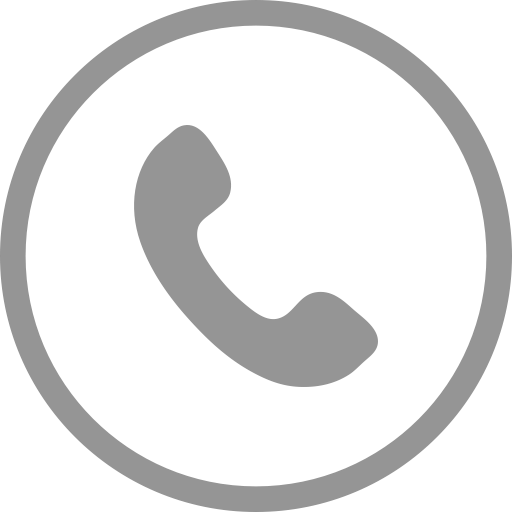 We are a mobile service in Earleton area that operates around the clock. Thus, we can meet you right where you are. Our safe-certified locksmiths have received broad training, so if you need to have a lock rekeyed or you’ve misplaced the key to a safe, we can help. We can install or open any kind of safe. For further details about us, give us a call today at (352)342-2383.